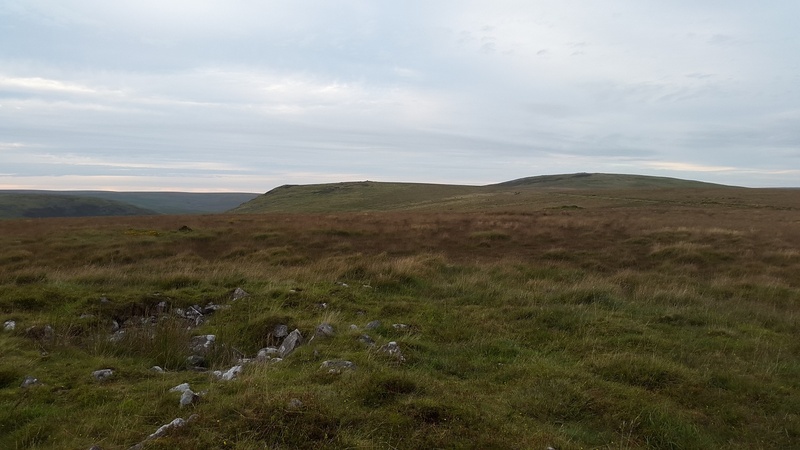 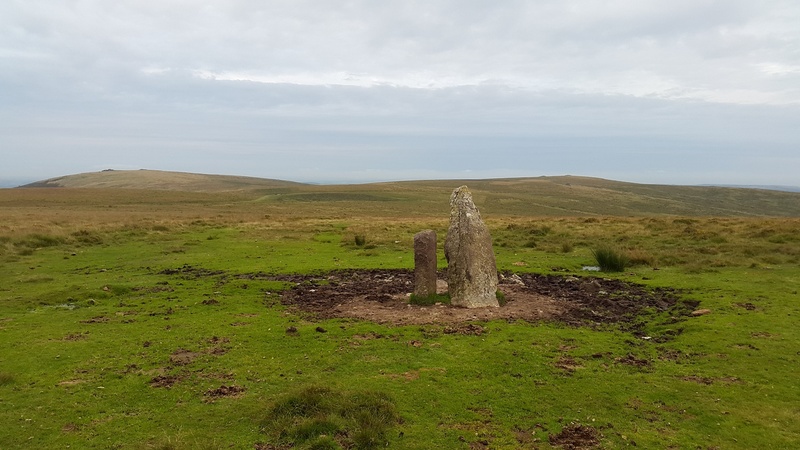 Piles Hill is another hill in a long line that starts above Ivybridge at Western Beacon and continues on through Butterdon Hill to Piles Hill, before heading up to Three Barrows. 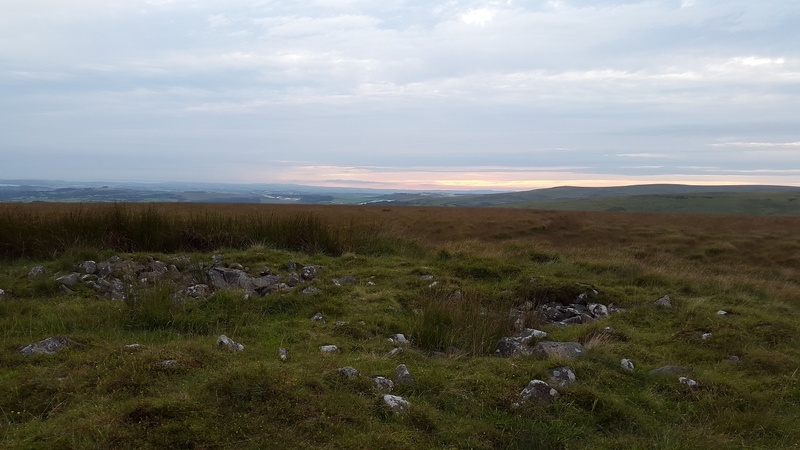 The views to the west are excellent, especially down to Plymouth Sound and some lovely sunsets can be seen on this hill as it sets over Penn Beacon. 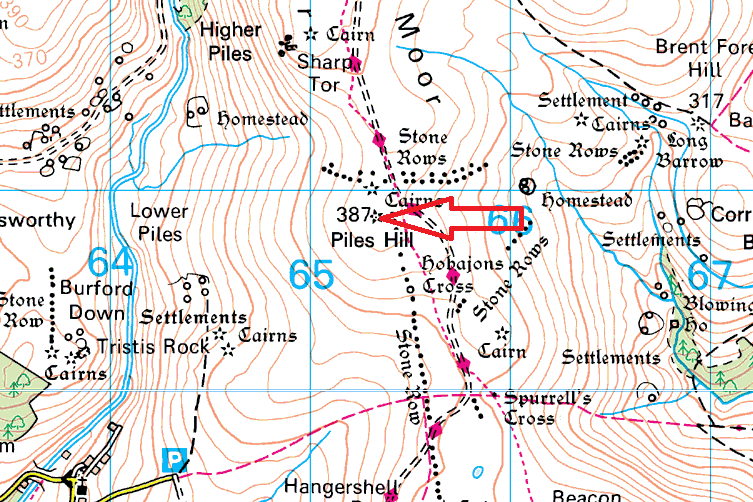 Piles Hill is also the end of the Butterdon Hill stone row the second longest on Dartmoor at a length of around 1 km.